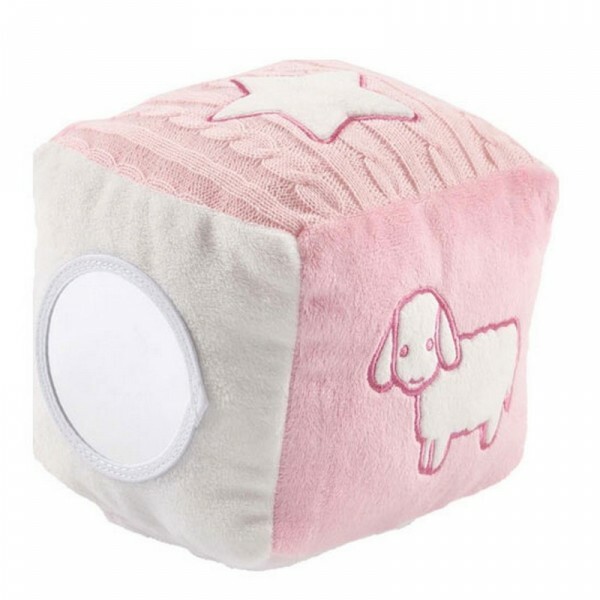 This playing cube will be useful tool in order to complete the activity of your child. 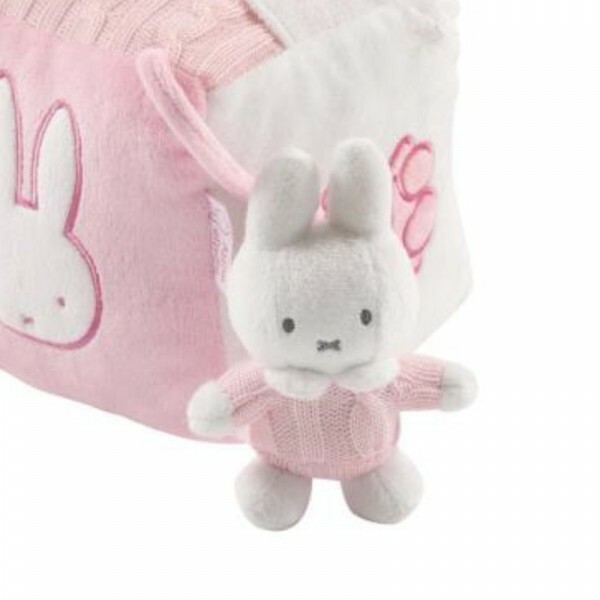 Composed of 6 fonctionnal faces, a face with a Mirror, little illustrations on the others, and a storage capacity for miffy, your child could transport his plush wherever he goes. 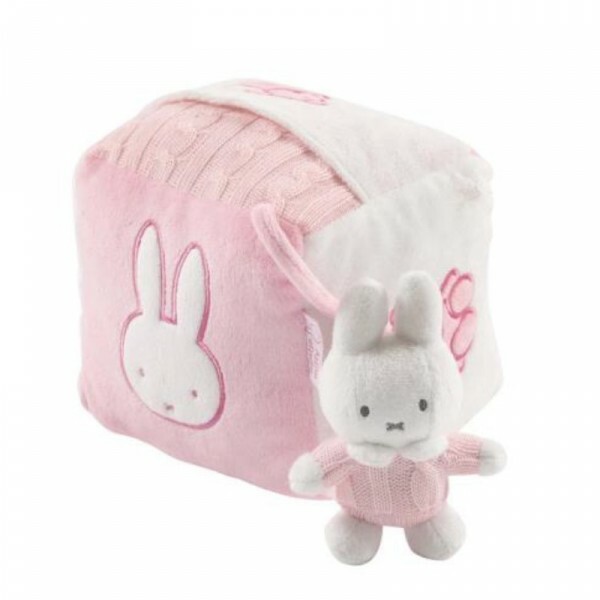 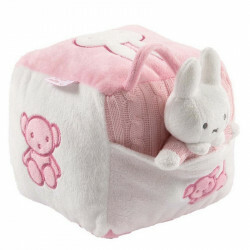 Easily washable and very soft matter, it will bring softness and comfort to baby.